Jay and Jade spotlight new music from Billie Eilish, Cherry Glazerr, Mandolin Orange, Girlpool, Emily King, and the reunited Specials. In 2017, the Hard Times published a satirical article with the headline, "Doomsday Preppers Ready for Fourth Wave of Ska." Well, there was a time when ska was not something to fear. Back before the Third Wave (with bands like Fishbone and the Mighty Mighty Bosstones) but after the First Wave (with artists like the Skatalites and the early Wailers), there was a Second Wave in the late '70s and early '80s, centered on the U.K.'s 2 Tone Records with bands like Madness, the Selecter, and the Specials. 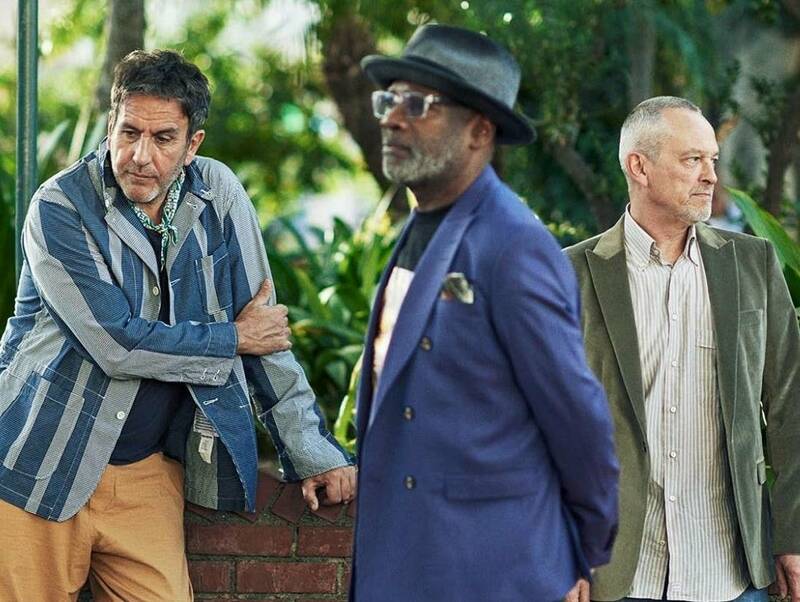 The Specials had some of the best-loved ska hits, like "A Message to You, Rudy," "Ghost Town," and "Free Nelson Mandela." Now they have a new release, 18 years since their last studio album and 39 years since they last worked with singer Terry Hall. Hall's vocals aren't even the biggest news on the album, though: that would be the band's collaboration with Saffiyah Khan, a young activist who went viral in 2017 when she was photographed wearing a Specials shirt while peacefully confronting members of a far-right group in Birmingham. If you don't know Emily King, you've got to check out her music. But don't take my word for it: listen to Prince, who used to share King's tracks on Twitter. He even booked her to play at Paisley Park, but tragically, he died just a few months before the scheduled performance. Billie Eilish: "Bury a Friend"
The Specials: "A Message to You, Rudy"
The Specials feat. Saffiyah Khan: "10 Commandments"